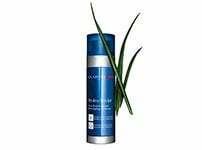 This scented body lotion moisturises and softens the skin. 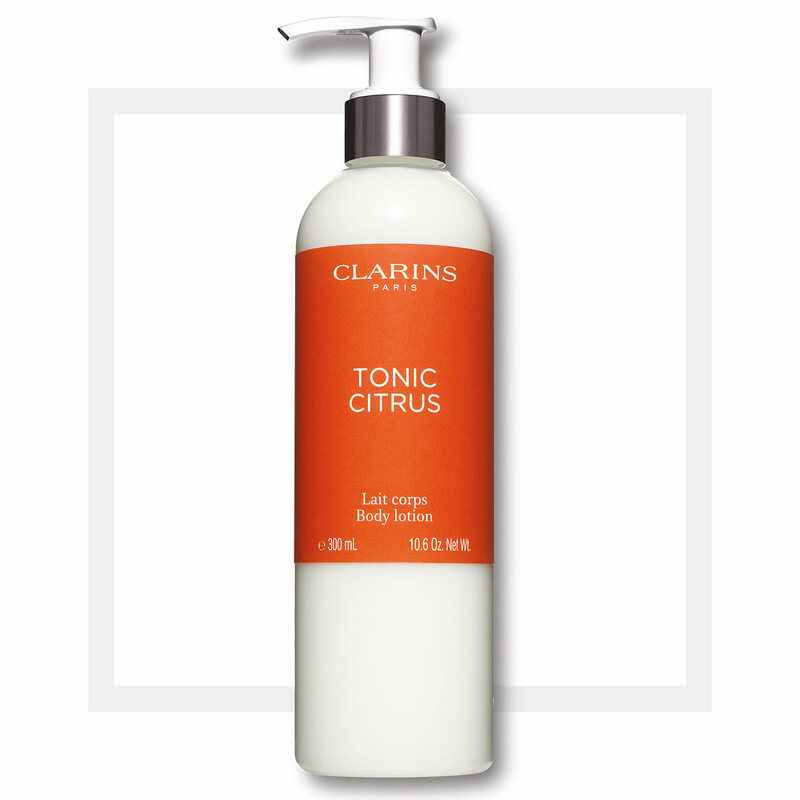 The delectable freshness of the Tonic Citrus scent invigorates the spirits. 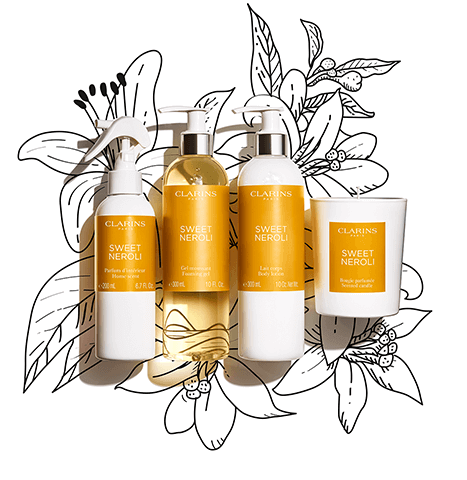 Leaves the skin soft, supple and satiny. 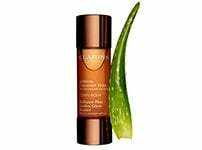 This oil helps nourish the skin. Apply all over the body on clean dry skin. 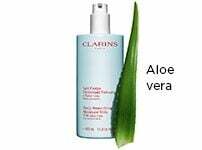 Rated 5 out of 5 by Snowflake28 from Smells divine and a little goes a long way So please with this lotion thank you Clarins. This is fab for my very dry legs at the moment which my legs became dry after surgery. 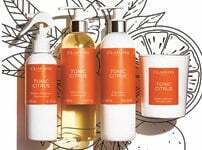 There is a hint of my favourite Eau Dynamisante smell, just tried to order a couple more bottles but out of stock. 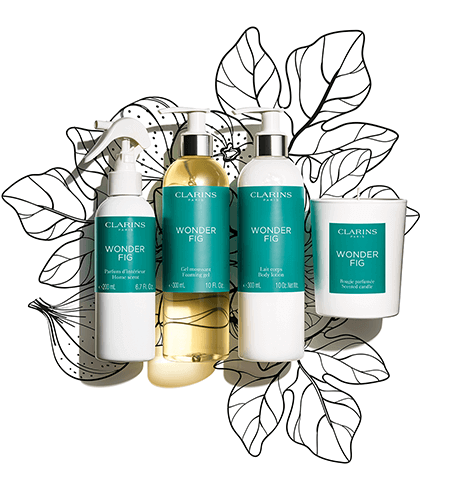 Have put on wish list, so hopefully Clarins more will soon be available. Rated 5 out of 5 by KathleenM from Love it Nice lotion, a little does go a long way. Love the dispenser, so handy for just out of the shower. Smells to me like Eau Dynamisante.